- It's Your 50th Christmas, Charlie Brown [abc]. - Supergirl (1x06/s01e06) [+] [+] [+] [+] [+] [+] [CBS]. 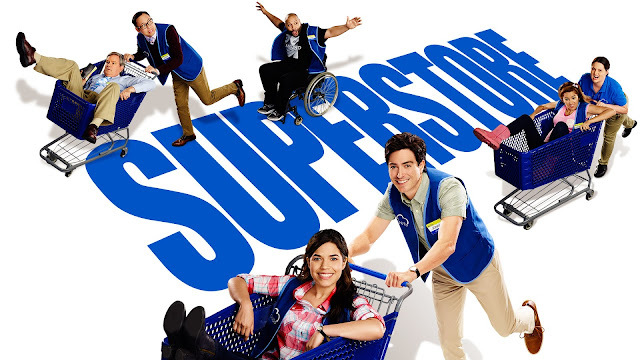 - Superstore (1x01/s01e01) [+] [+] [+] [+] [NBC]. - Superstore (1x02/s01e02) [+] [+] [+] [+] [NBC]. - The Voice (9x22/s09e22) [+] [+] [+] [NBC]. - Gotham (2x11/s02e11) [+] [+] [+] [+] [+] [FOX]. - Minority Report (1x10/s01e10) [+] [+] [+] [+] [FOX]. - Crazy Ex-Girlfriend (1x08/s01e08) [+] [+] [+] [+] [+] [+] [The CW]. - Fargo (2x08/s02e08) [+] [+] [+] [+] [+] [+] [FX]. - Vegas Rat Rods (2x07/s02e07) [+] [+] [Discovery]. - Booze Traveler (2x10/s02e10) [+] [travel CHANNEL]. - Love and Hip Hop: Hollywood (2x13/s02e13) [+] [vh1].